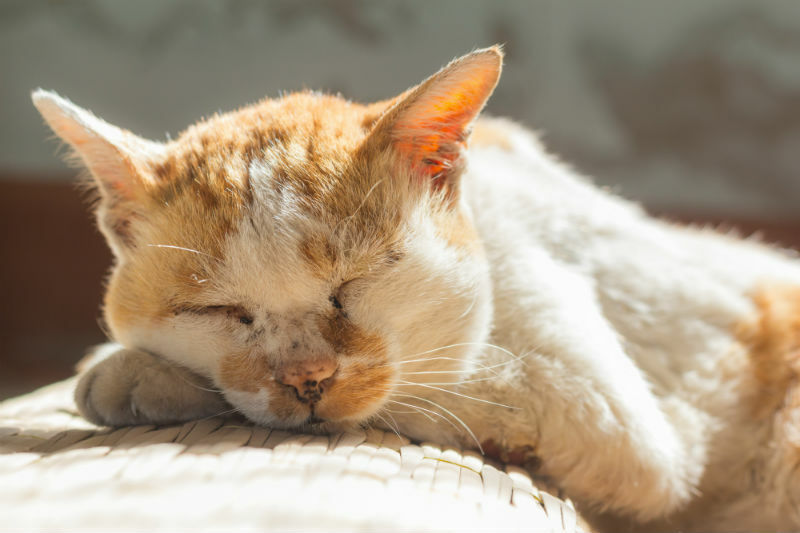 Several types of internal and external parasites can cause problems in cats. Intestinal worms are quite common and can be a very serious issue, especially in kittens. Therefore, it is important to keep our cats protected and properly treated to avoid these pests. Can I Get Lyme Disease from My Dog? The short answer is no. 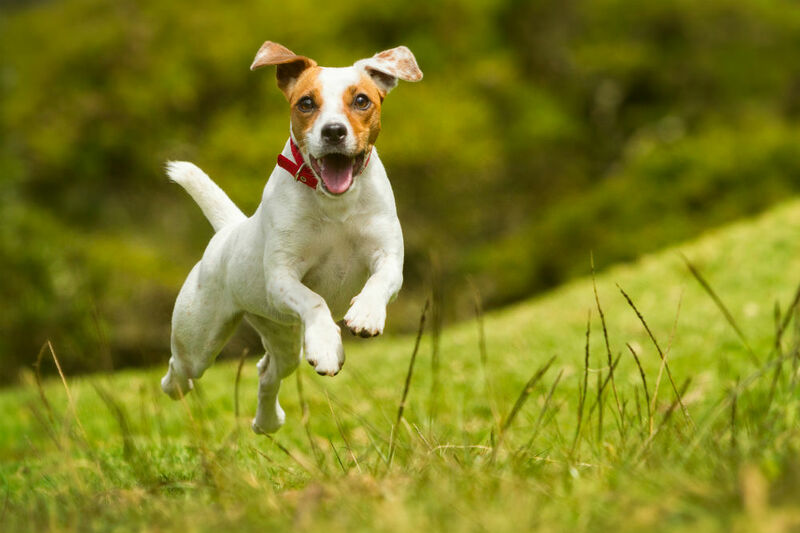 Luckily, if your pet has contracted Lyme disease it is not contagious. 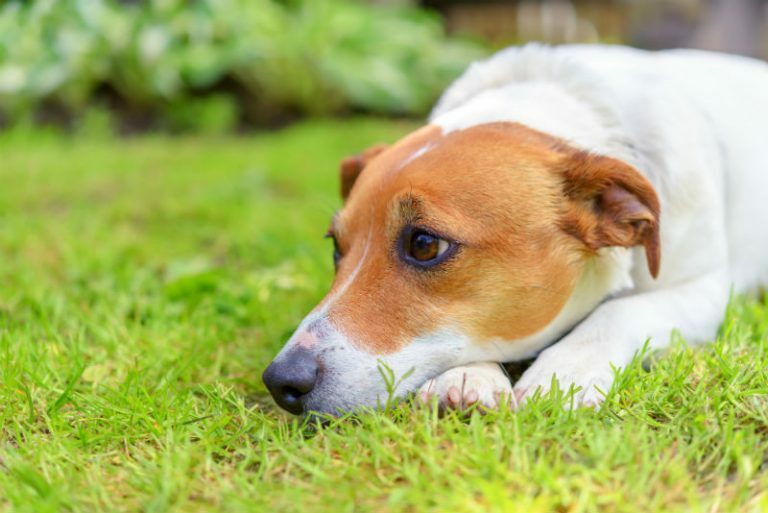 “Worms,” are the larval form of internal parasites that can infect your pet. They can live in the intestinal tract and heart/bloodstream of your pet. 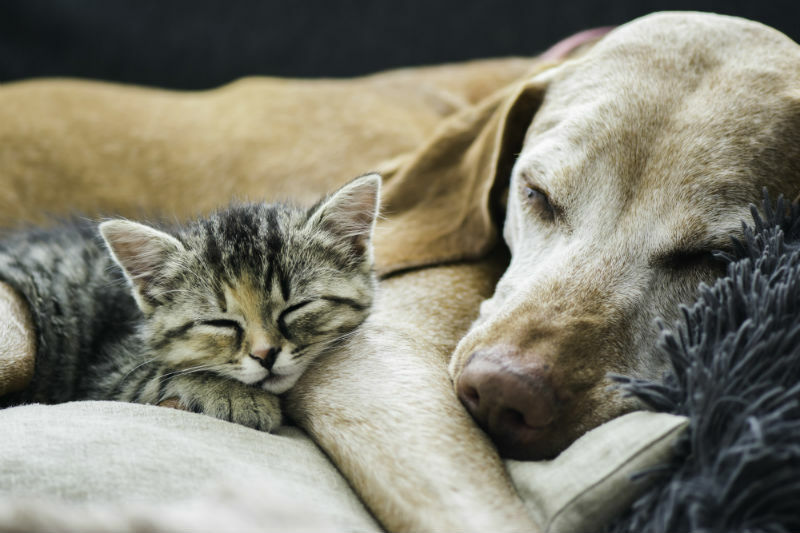 Some signs your pet may have worms include worms found in the stool/vomit, diarrhea, scooting, etc. Ticks are parasites that feed on the blood of their hosts, whether that be dogs, cats, humans, or other small mammals. They are increasing in frequency in South Eastern Ontario, and because they are carriers of multiple diseases, they are a major concern for both our pets and us. 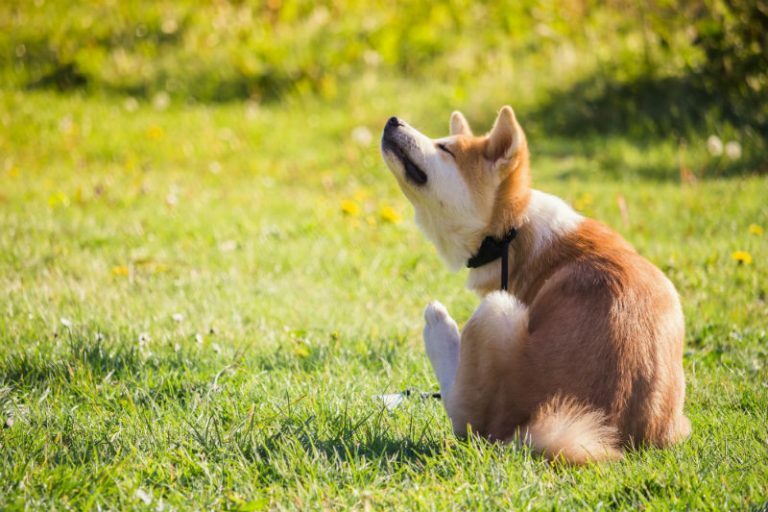 Can Mosquitoes Harm My Pet? Not only are mosquitoes an annoying pest to our furry friends and us, but they can also actually transmit a parasite called heartworm.